One of the most anticipated new series of the Fall 2015 TV season premieres this week on CBS. It may also be one of the most important, despite being an easily dismissible superhero show. 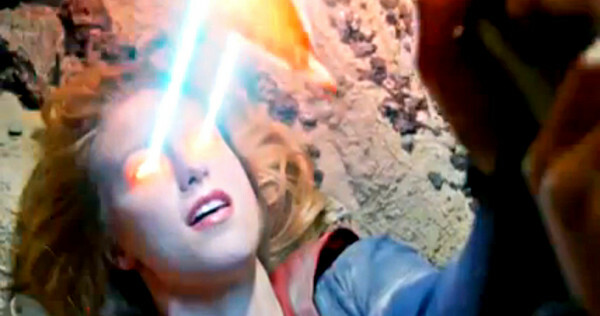 Supergirl premieres Monday and features the cousin of the most famous comic book character of all time. Kara Zor-El, the character who would become Supergirl, first appeared in Action Comics more than 56 years ago and has had many interpretations over the decades, yet this is only the second time she’s headlined a live action version. Helen Slater was Supergirl in the early 1980s feature film while Laura Vandervoort appeared as Kara in a supporting role during the last few seasons of Smallville. Slater and Vandervoort handled the role well and have left some pretty big red boots to fill. It’s easy to go wrong in casting a perennially ironic role and it would be impossible to meet everyone’s expectations. This time, however, the casting is dead on. Glee alumni Melissa Benoist has racked up and impressive list of credits in a relatively short period of time. Appearing in high profile roles on dynamic shows such as Homeland, The Good Wife and Law & Order, Benoist also turned in an amazing performance in the critically lauded film Whiplash. All of that goes to say that she has the range to portray an invincible alien sent to Earth to protect her cousin, Kal-El, aka Superman. 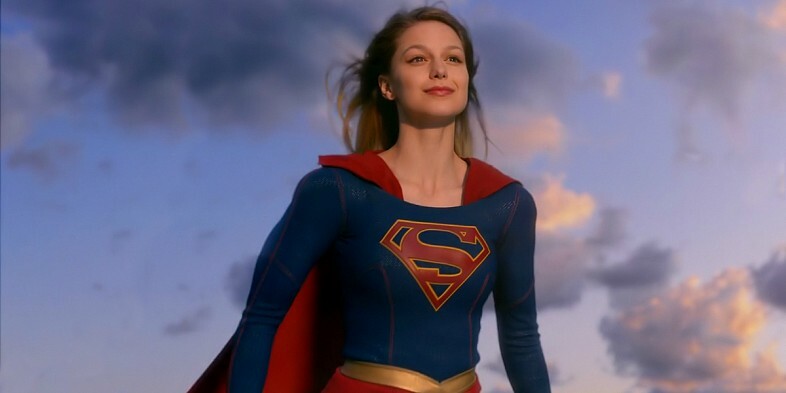 Much like most current superhero films, this show picks and chooses from the wide-array of mythology involving Supergirl and mixes it liberally with a few original additives. Former Chuck executive producer Ali Adler developed this new take along with a couple of fellows very familiar with television super-heroics. Greg Berlanti and Andrew Kreisberg brought us Arrow and The Flash, two series that are doing ridiculously well on CBS-owned channel The CW. Those names alone should allay any fears you may have that this will fail out of the gate. 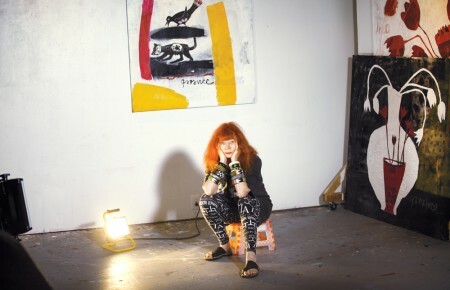 The cast also boasts a couple other heavy hitters that are sure to bring people tuning in. 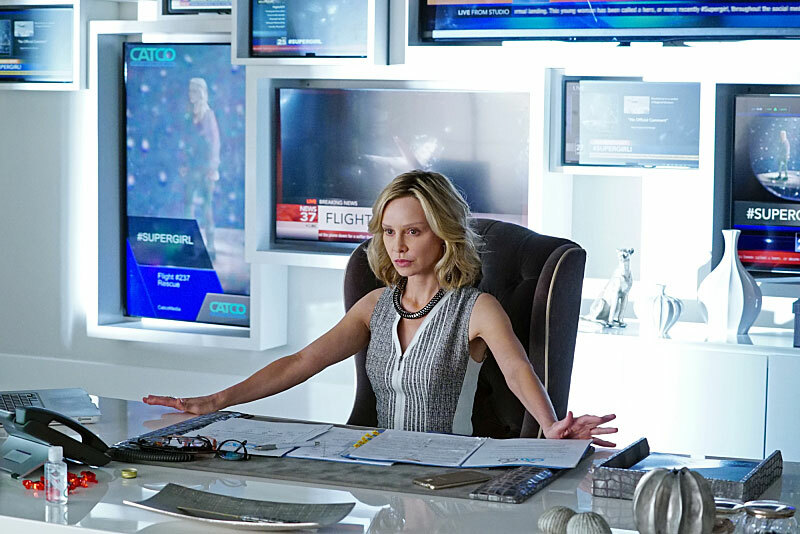 Former Ally McBeal star Calista Flockhart owns the role of Cat Grant, the founder of the media conglomerate CatGo. Supergirl, in her mild-mannered secret identity of Kara Danvers, is the assistant to Grant, who rules her media empire with a tight-wound iron fist. Mehcad Brooks stars as the legendary Daily Planet photographer James Olsen, newly transferred to both work with Grant and mentor Kara. 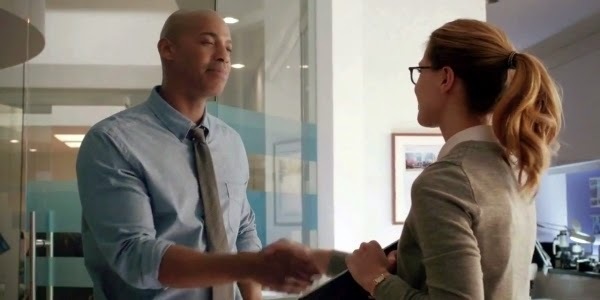 It seems Superman felt that Kara needed a mere mortal to help mentor her to her full potential and asked his pal for help. Also, look for a former Superman and one of the aforementioned supergals as Kara’s earthly parents. 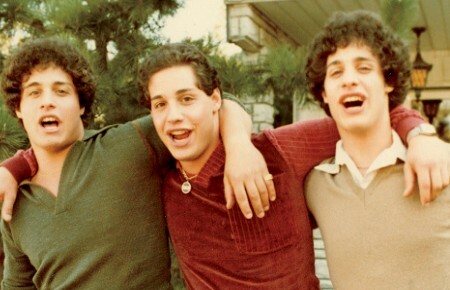 The story for the pilot is pretty straightforward as far as origin stories go. All the characters and situations are explained easily enough. 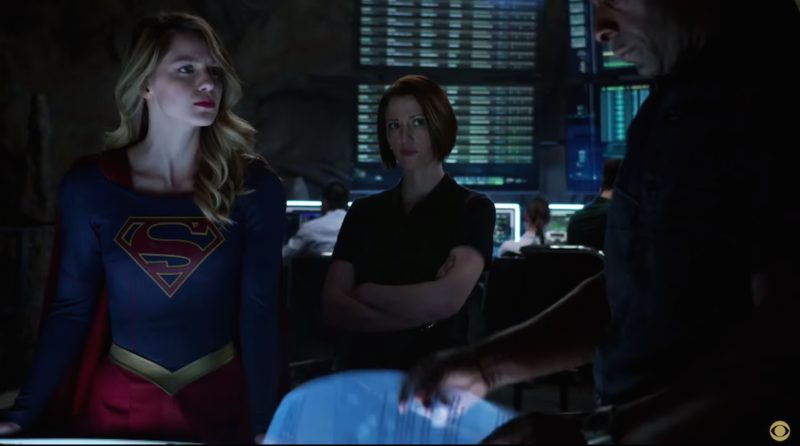 There is plenty of angst and indecision to go around, particularly on Kara’s part. To be fair, she’s finally learning to fly, both literally and figuratively, and dealing with the revelation that her adopted sister has been working for a government organization that has been monitoring alien super-powered visitors to earth for a long time, Kara included. Amidst all this, the story never shies away from the super-powers and costume antics, taking it all in while firmly grounding it in TV reality. While the various superhero film franchises over the past ten years have yet to give audiences a female-lead comic book film, TV has done a little better yet still struggles to give females their due. Joss Whedon and those who worked with him and done a lot to change things, but most shows are still male-lead and male-driven. 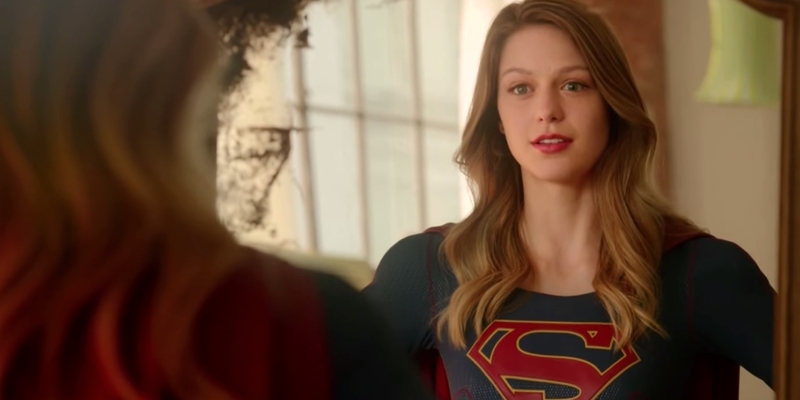 Every show like Supergirl has the chance to make female role models a part of the mainstream and this show has all of the right elements to further positive change. For all of that, it is worth your valuable time, but most especially because it is a really great show.